A New Hampshire city will once again be lit up by thousands of jack-o'-lanterns, though no one's trying to break any world records this year. Over its more than 20-year history, the Keene Pumpkin Festival attracted huge crowds and several times even broke world records for the most lit jack-o'-lanterns in one place. But it was shut down for several years after violence broke out at parties near Keene State College, about a mile from the festival. About 30 people were injured and more than 100 were arrested, many of them students from other campuses around the region. The festival returns Sunday in a scaled-back form focused on children. 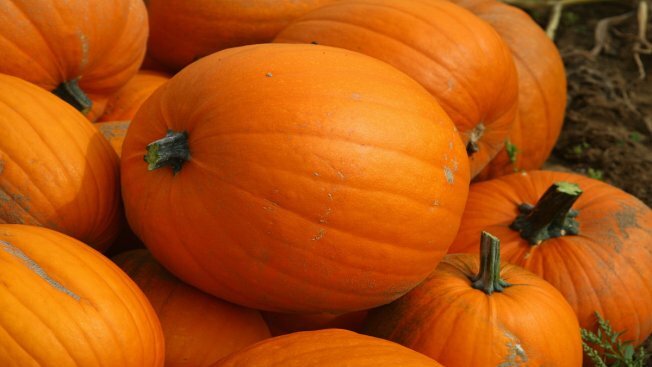 There will be no vendors, and only 5,000 pumpkins carved by local schoolchildren will be displayed.